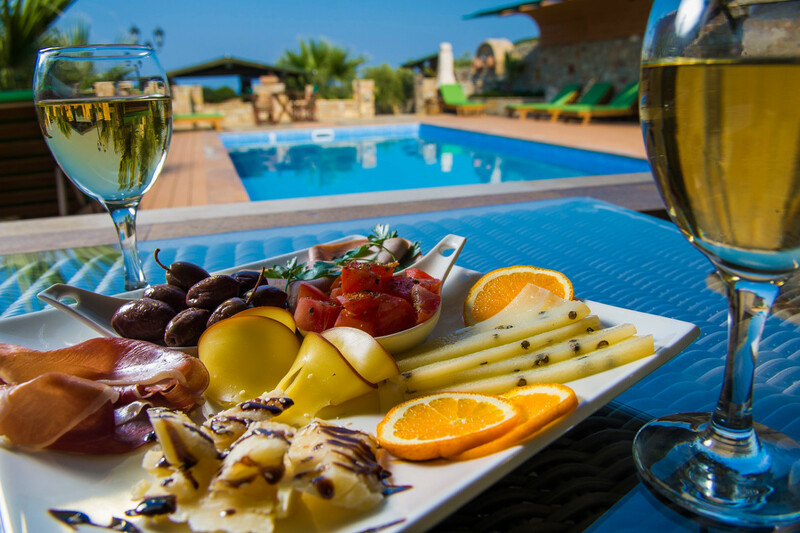 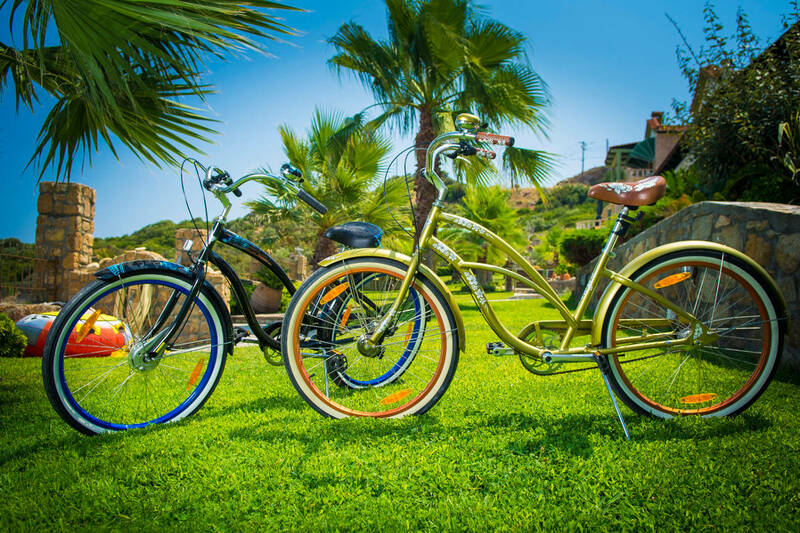 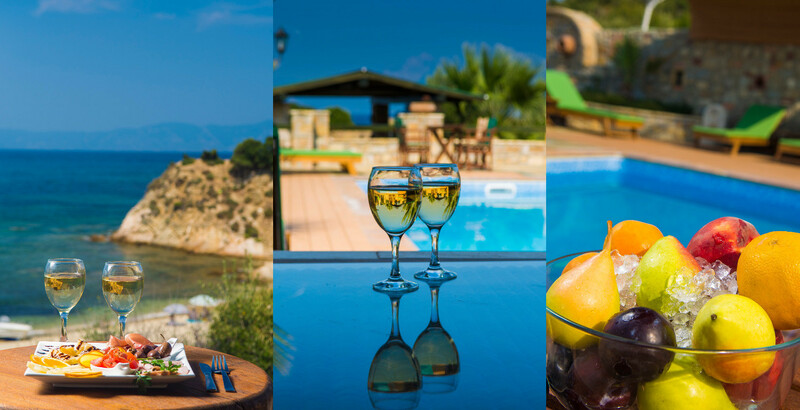 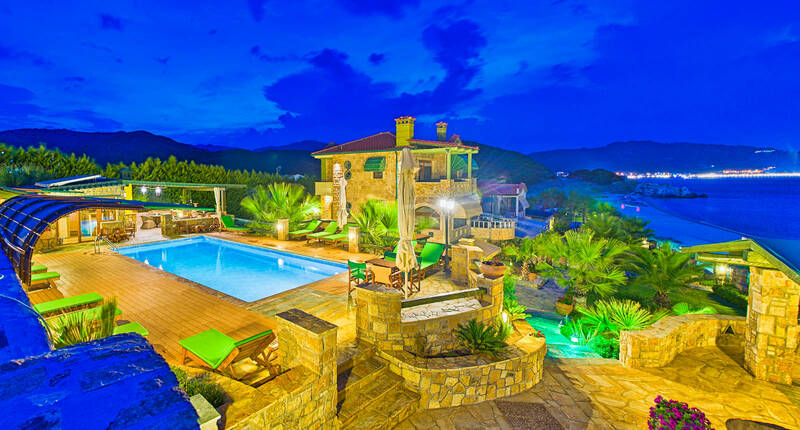 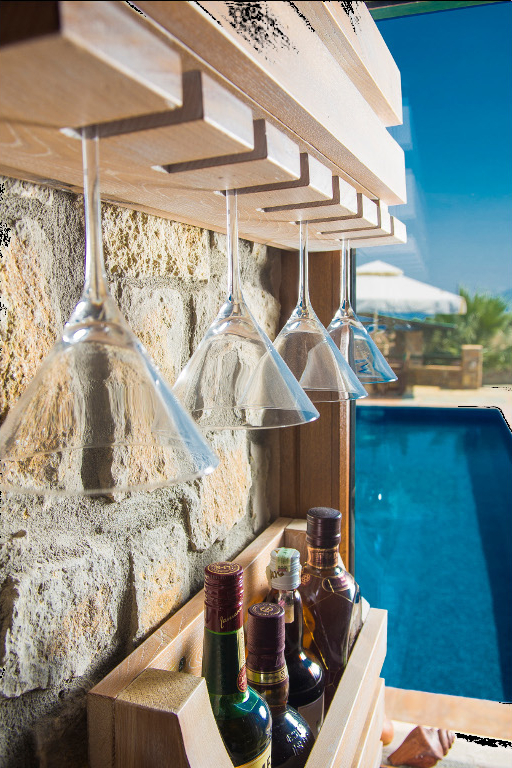 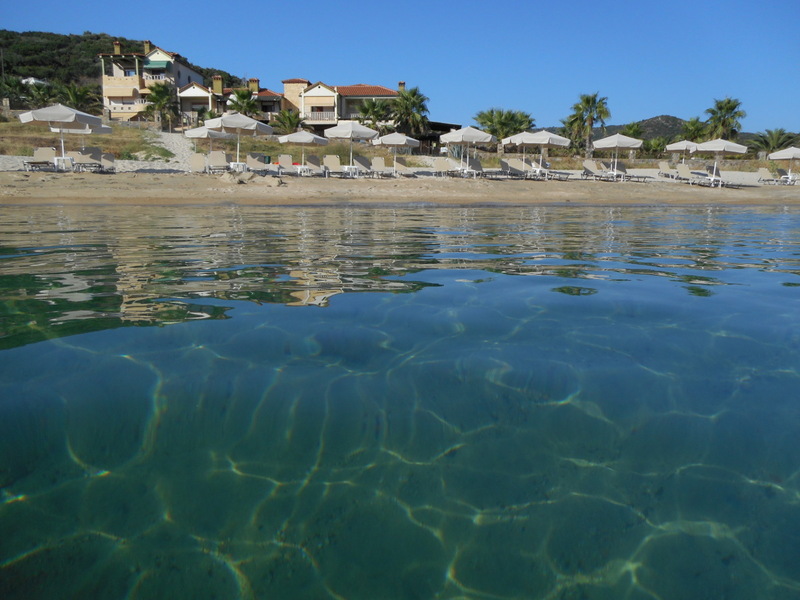 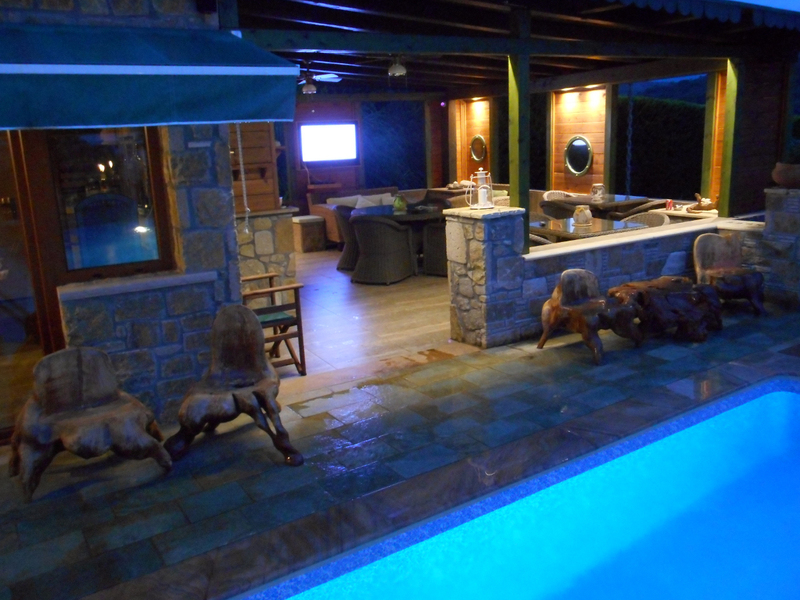 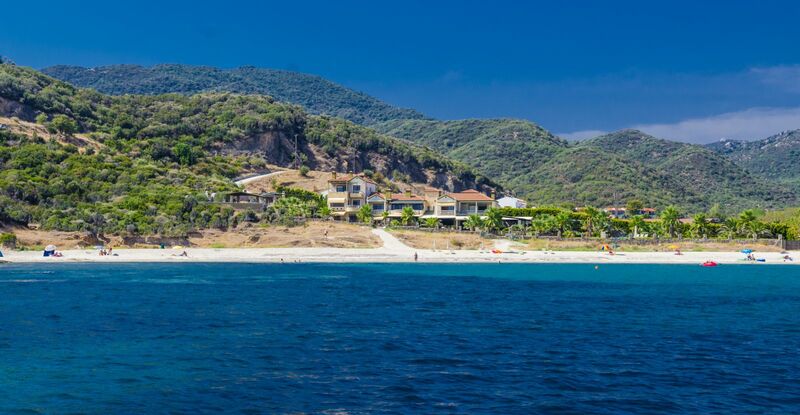 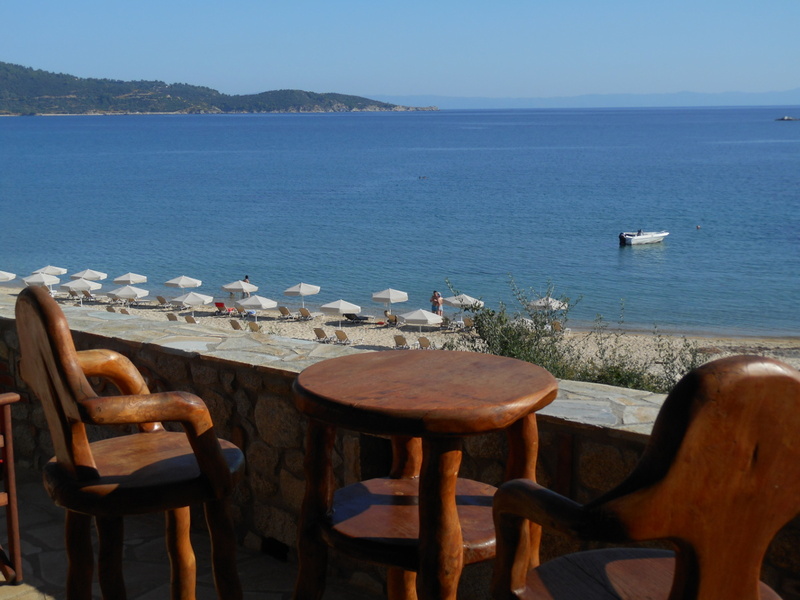 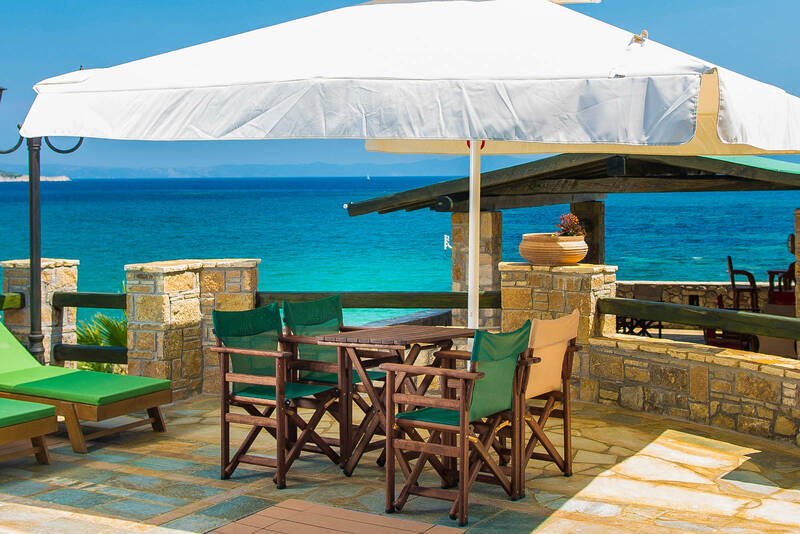 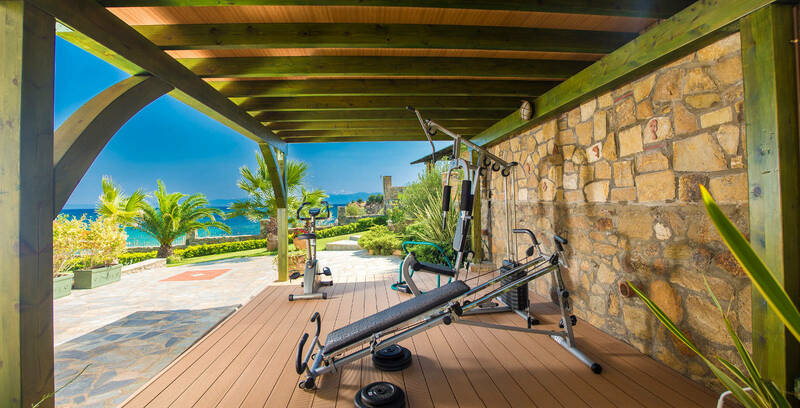 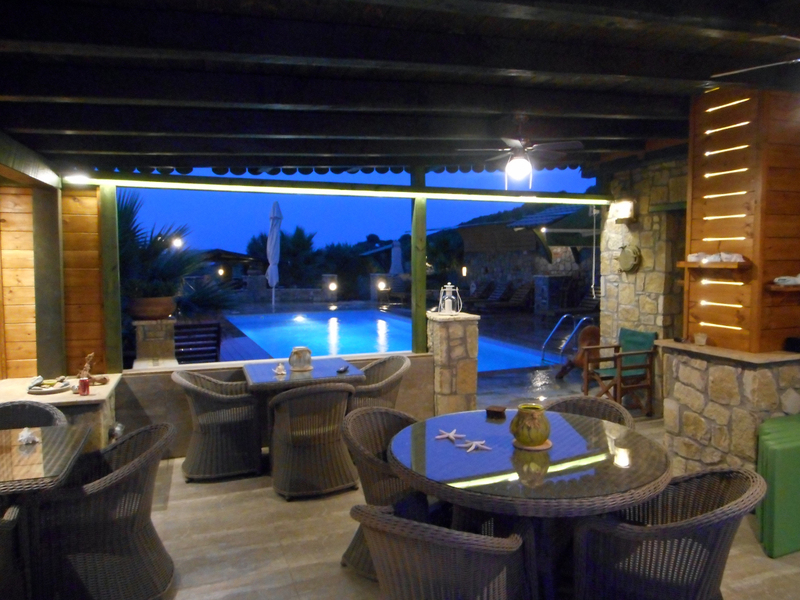 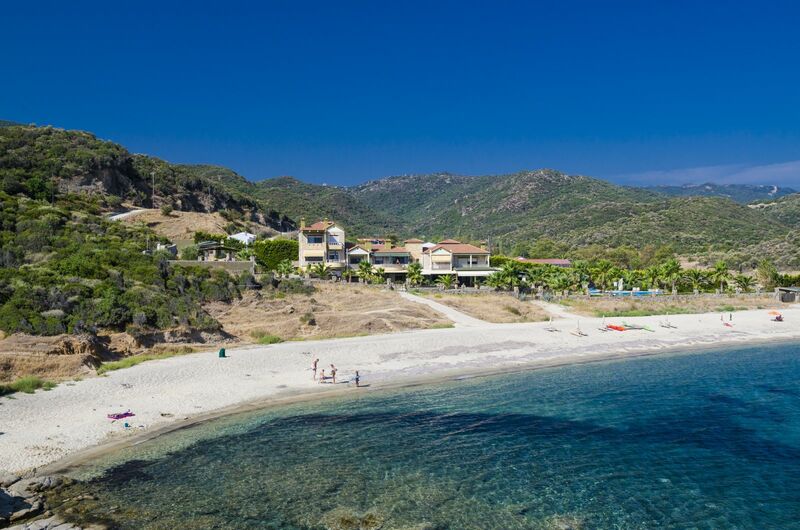 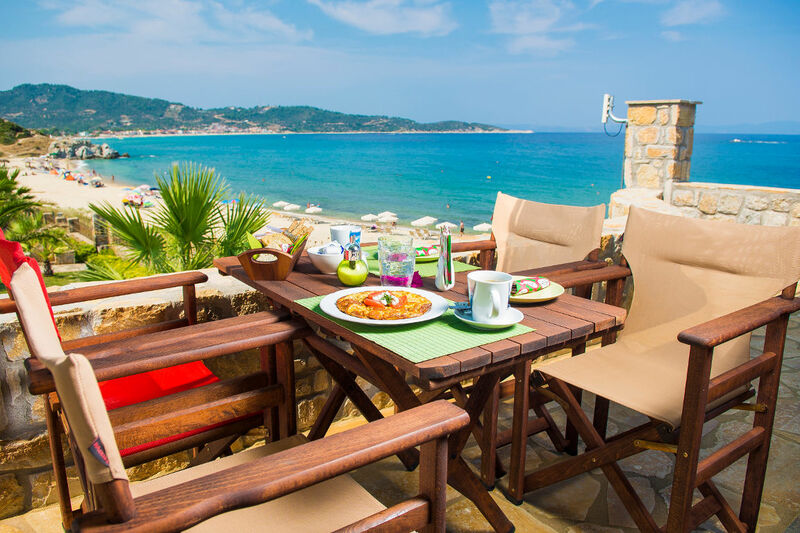 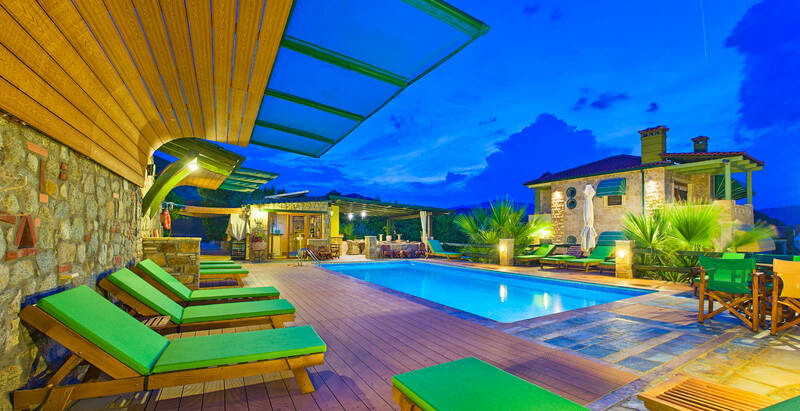 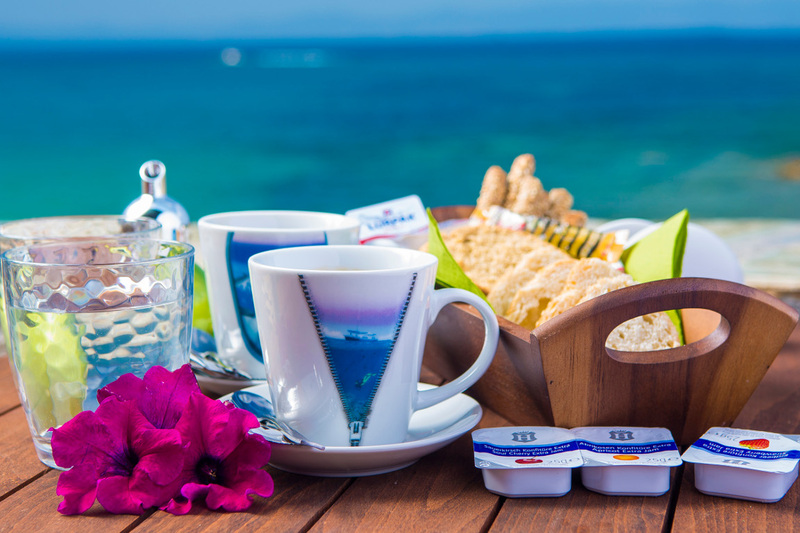 Talizeti is located in Sarti, in the area of ​​Platanias, on the beach and offers an outdoor pool and a poolside bar with beach service facilities. 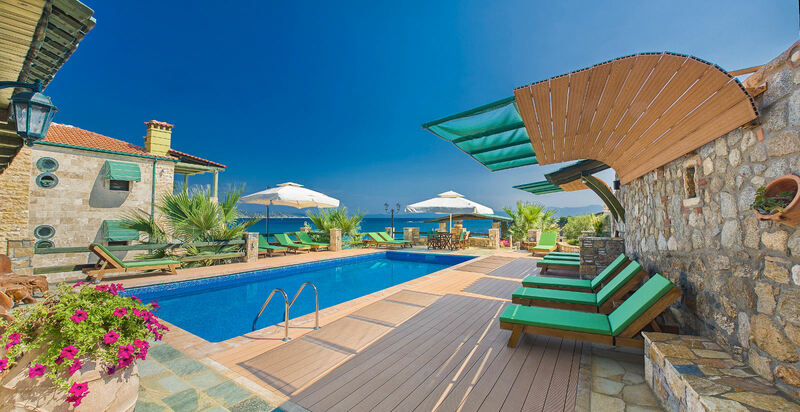 It offers spacious apartments with free Wi-Fi and mountain or pool views. 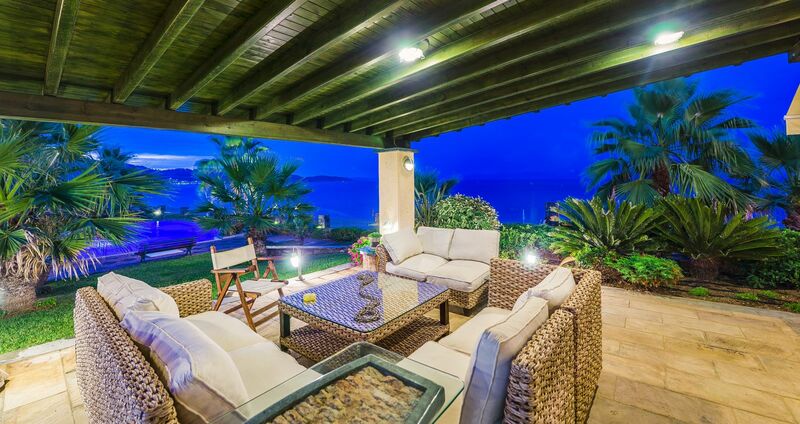 The apartments have a TV, air conditioning and a balcony. 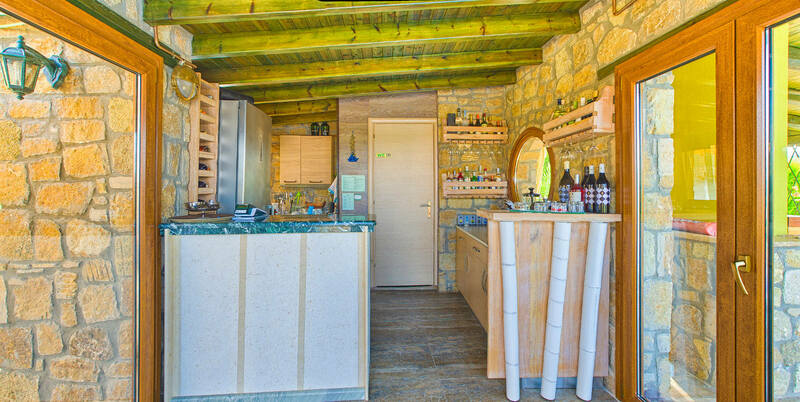 They also have a fully equipped kitchen. 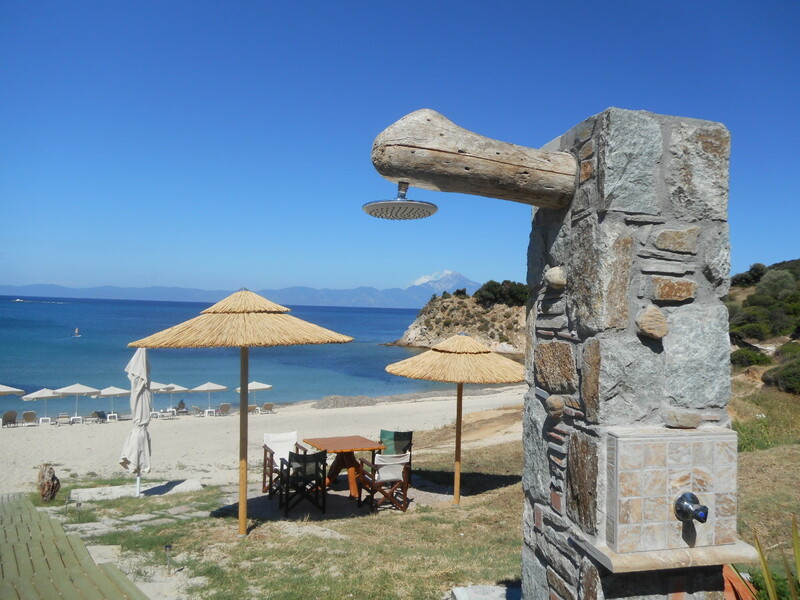 The private bathroom is equipped with a shower, hairdryer and towels. 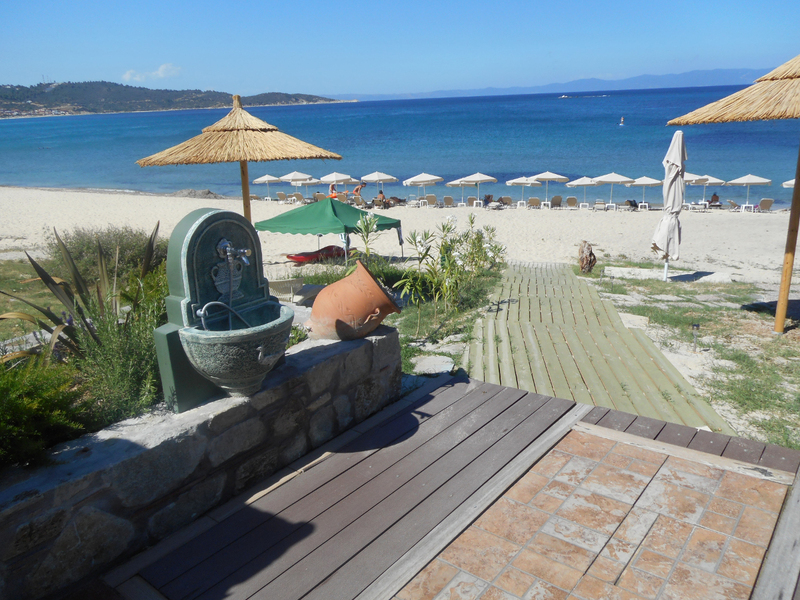 The seaside village of Sarti is 1 km away. 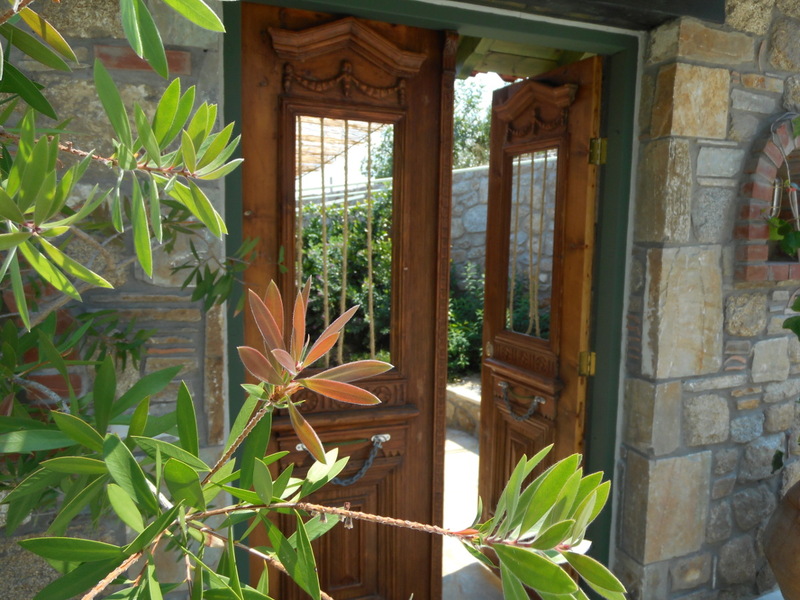 Free Wi-Fi is available in all areas and free private parking is available. 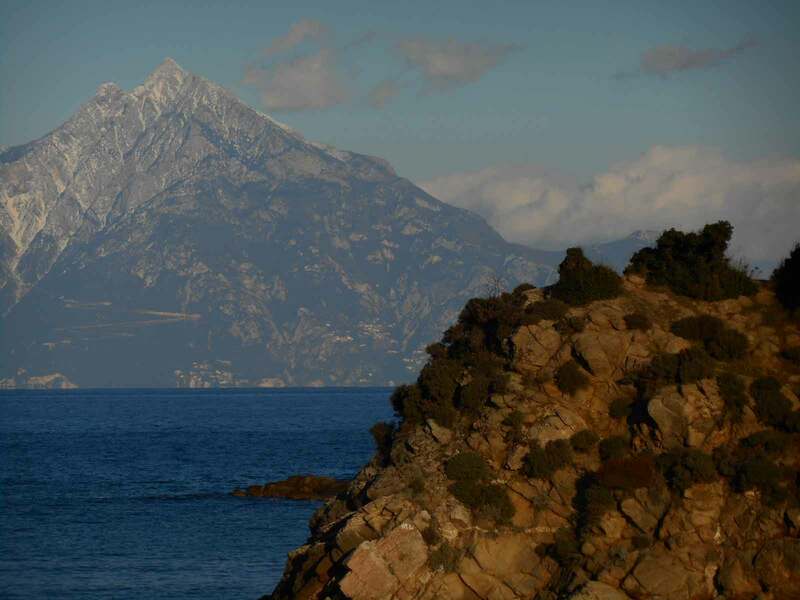 Guests can enjoy mountain biking and canoeing in the surrounding area. 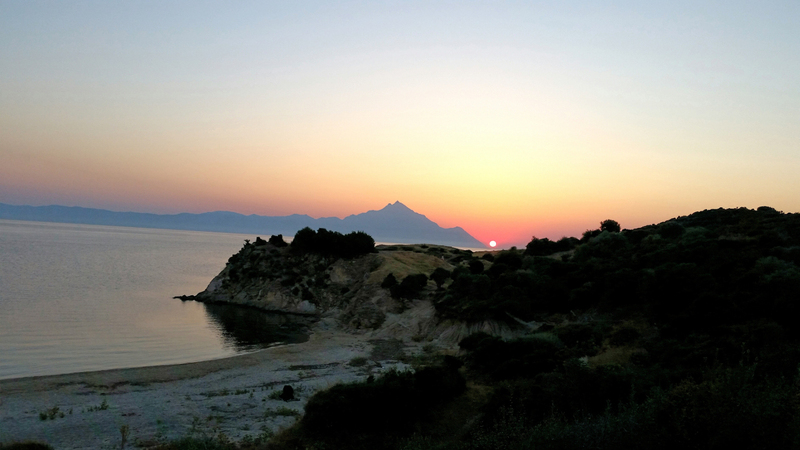 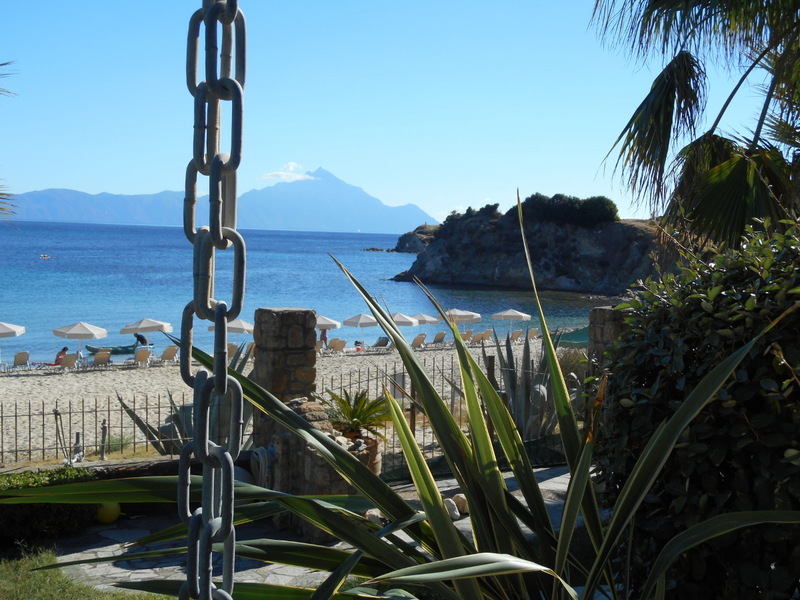 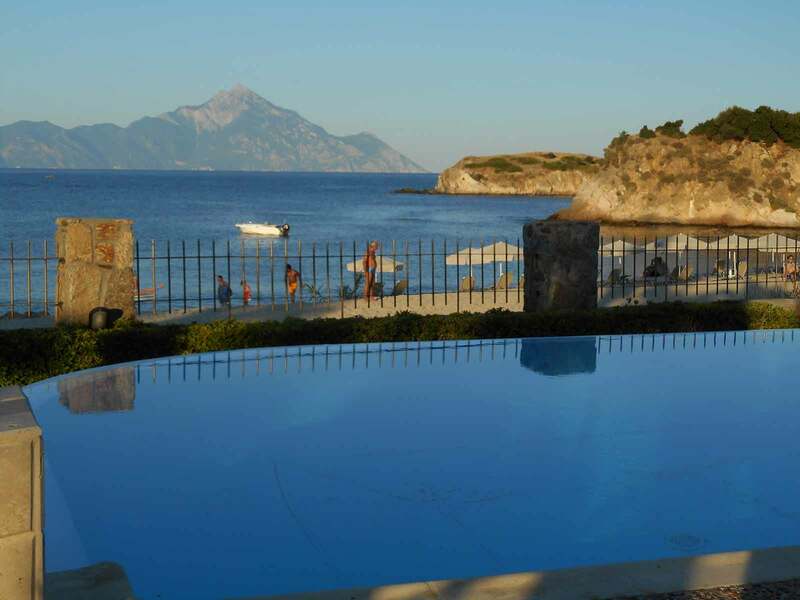 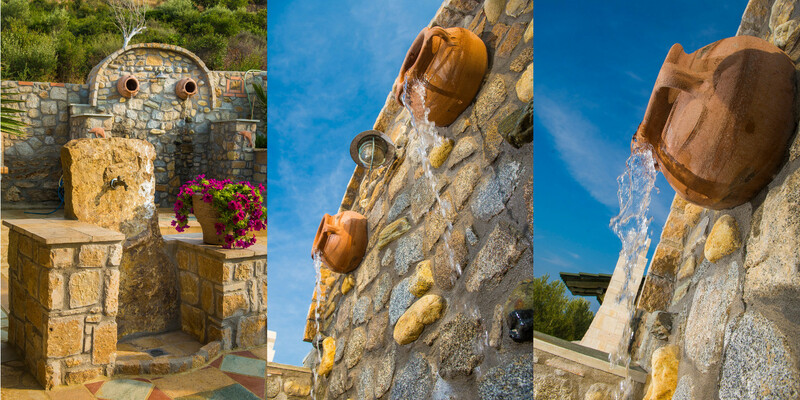 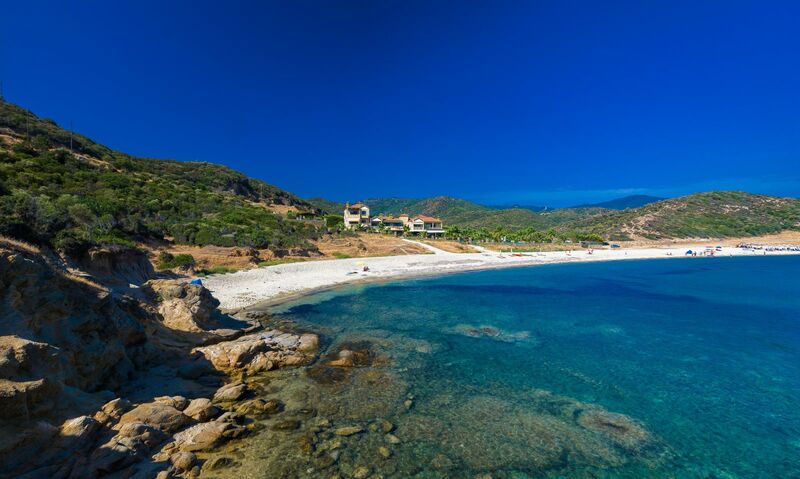 Talizeti is across the Athos peninsula, overlooking Mount Athos, which you can also visit. 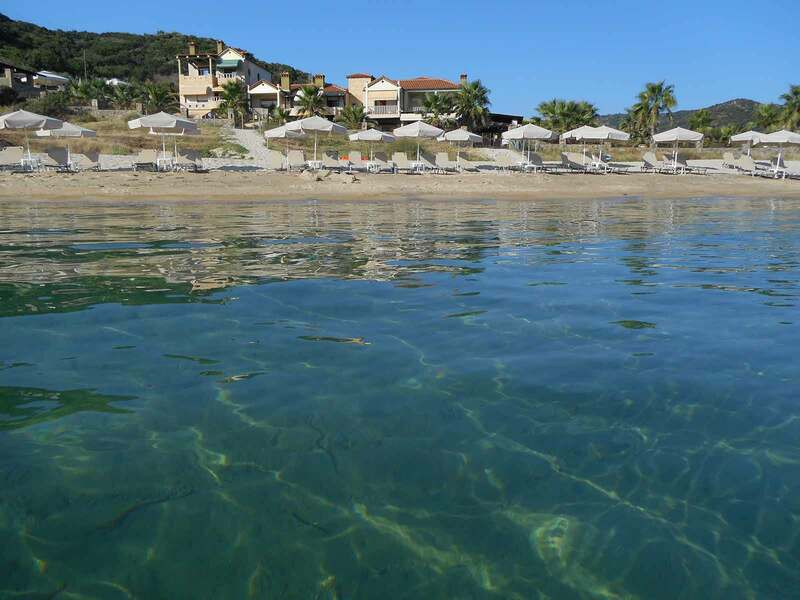 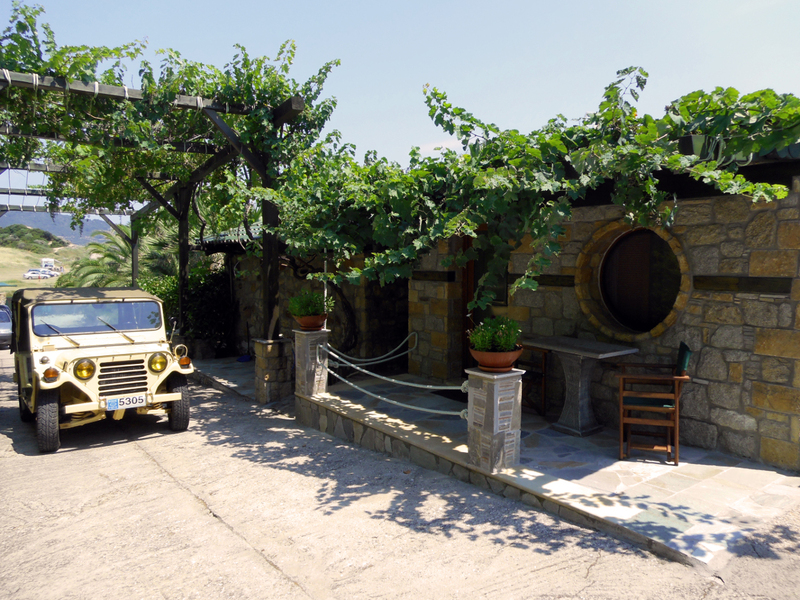 The distance from the village center of Sarti, where one can find restaurants, cafe bar, supermarket, ATM, etc., is just three minutes by car.